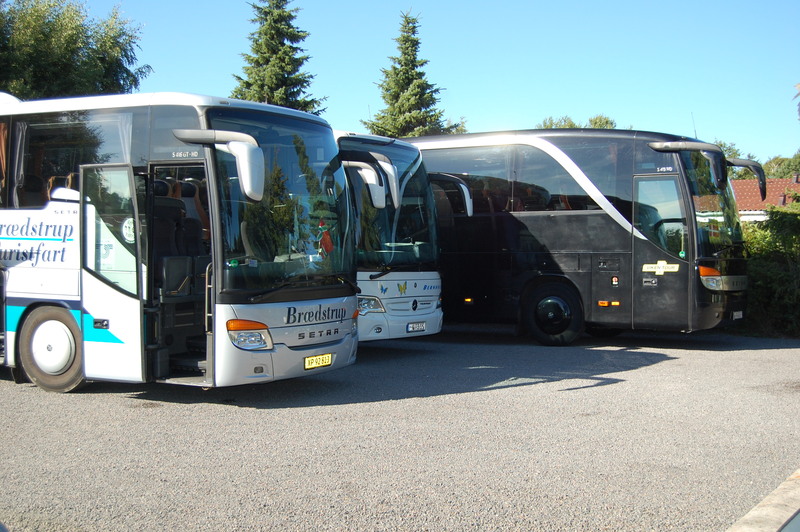 Hotel Balka Strand are with its location and excellent parking facilities ideal for busgroups and groups with their own transport. If you wish to arrange group trips without transfers, we are happy to help with arranging tranportation of the group as needed. Furthermore we can be helpful arranging tours with or without a local guide. Please contact us for further information and group prices.